Linsley, E.G. 1957. 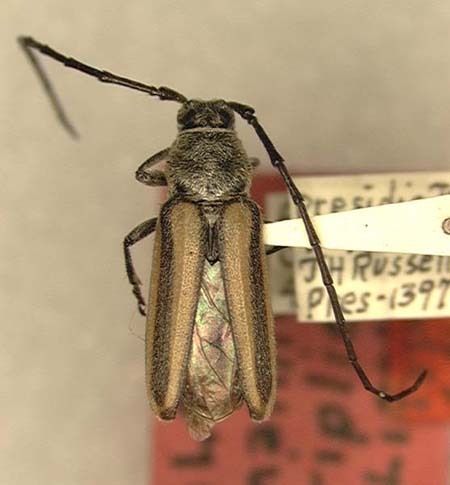 New longicorn beetles from Texas (Coleoptera: Cerambycidae). 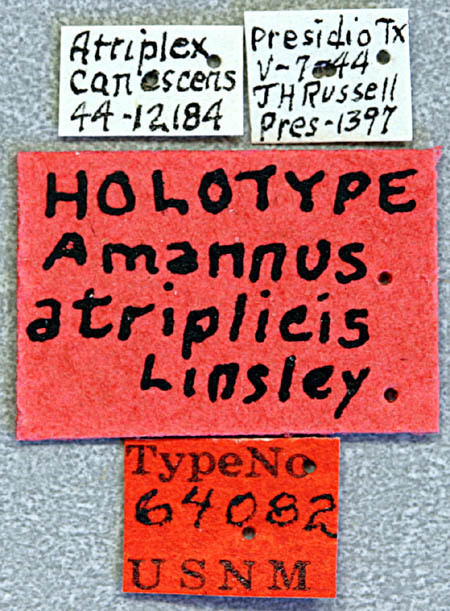 Entomological News, 68(6): 159-161.